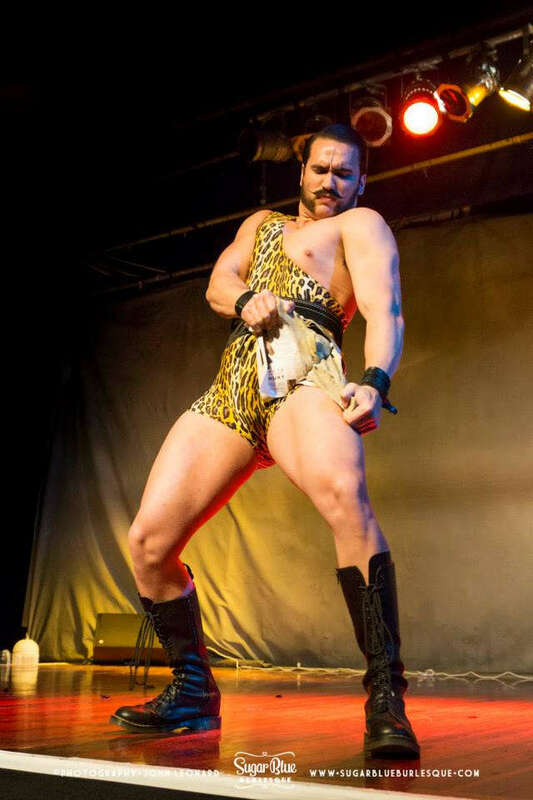 The Astonishing Johnny Domino is the world’s leading exponent of physical culture. 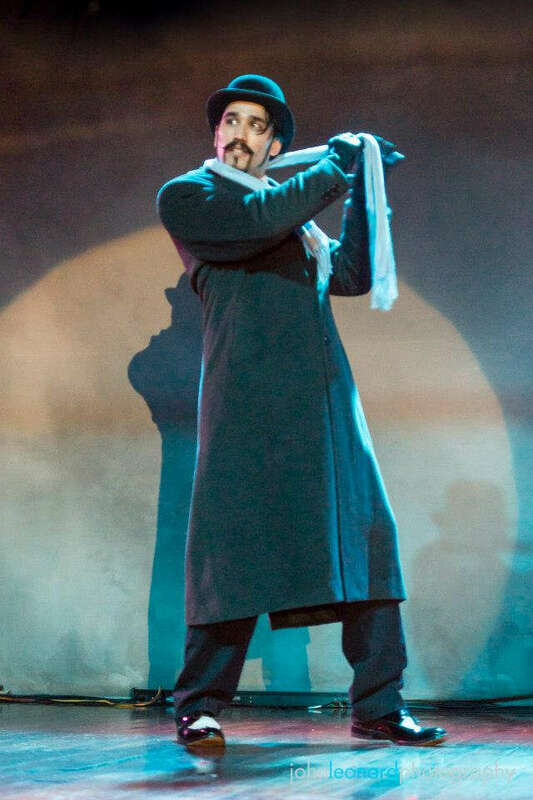 Utilising his tremendous power, he can bend the hardest steel, roll frying pans and tear a phone book in two. 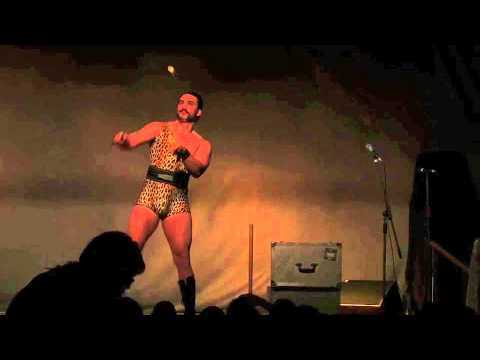 The Astonishing Johnny Domino is the world’s leading exponent of physical culture. 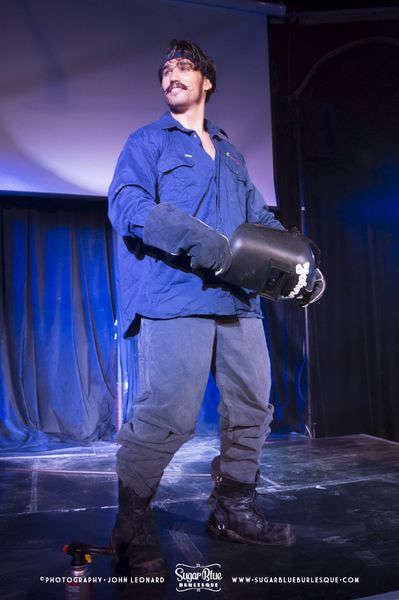 Utilising his tremendous power, he can bend the hardest steel, roll frying pans and tear a phone book in two. 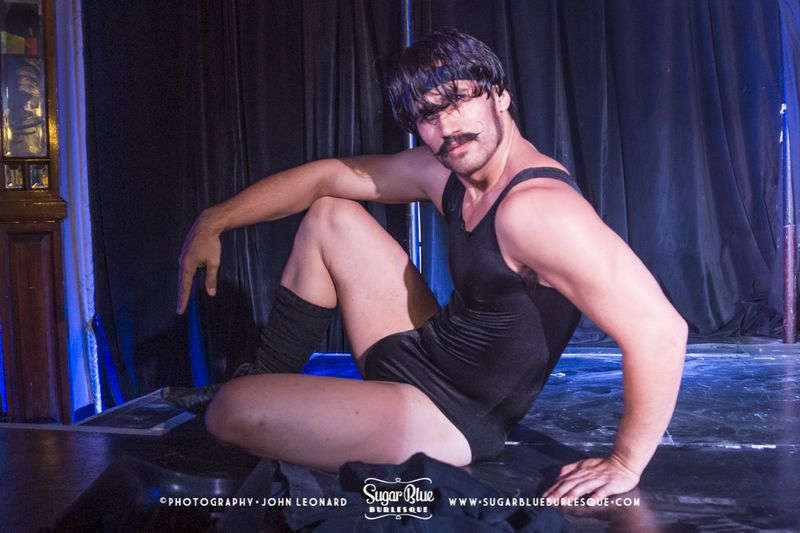 Already a member of Perth’s premier Burlesque troupe, Sugar Blue Burlesque, in 2012 The Astonishing Johnny Domino was invited to join the infamous Burlesque circus troupe Briefs’ multi-leg tour of the UK and Australia. 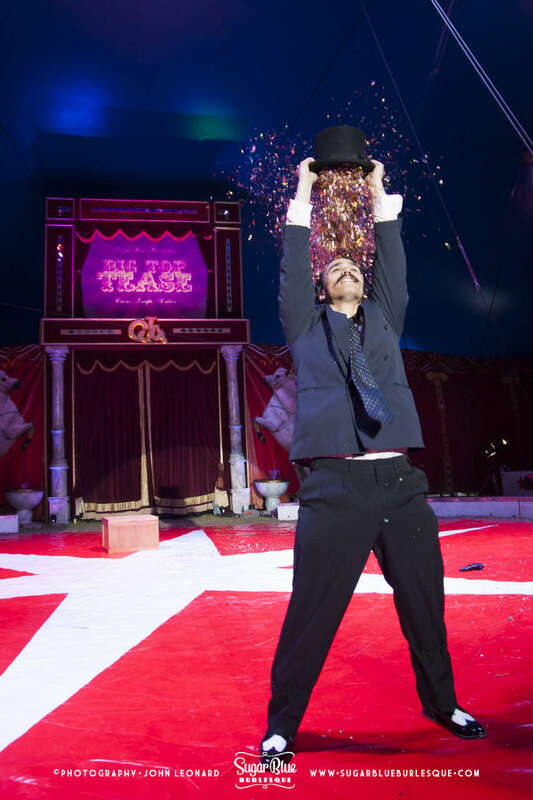 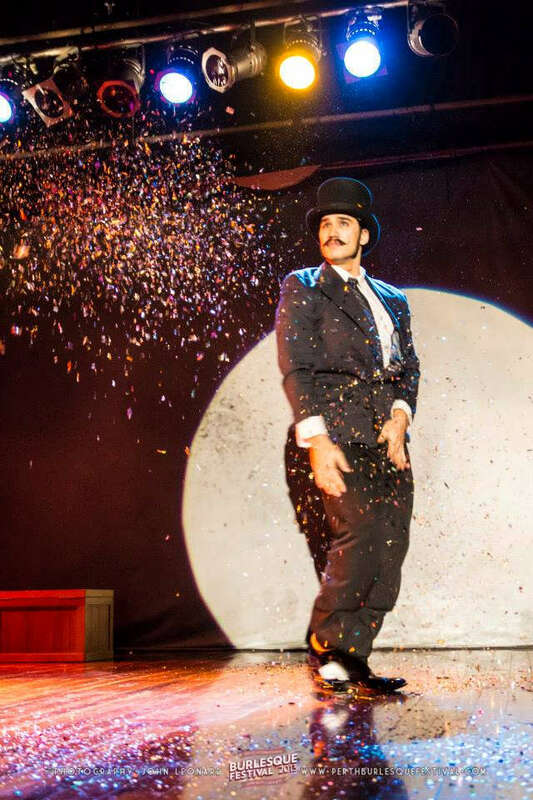 As a member of Briefs, Johnny has performed across the world including the Edinburgh and Dublin Fringe Festivals, London Wonderground, Sydney Festival, Perth Fringe World Festival and Canberra Festival. 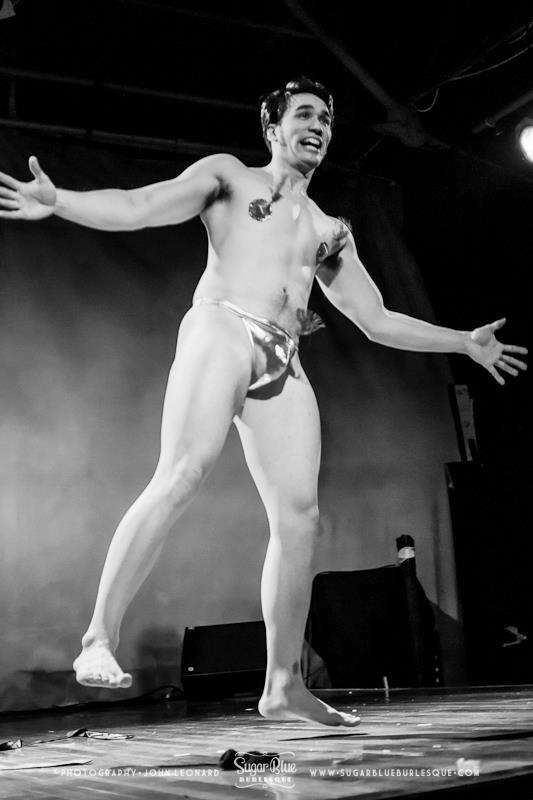 With the appearance of a Greek statue come to life, Johnny thrills audiences with his creative & entertaining boylesque routines and has performed at the Australian Burlesque Festival, Perth International Burlesque Festival, Mackay Festival of Arts and Broome Shinju Matsuri Festival. 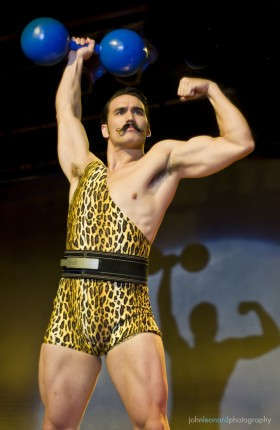 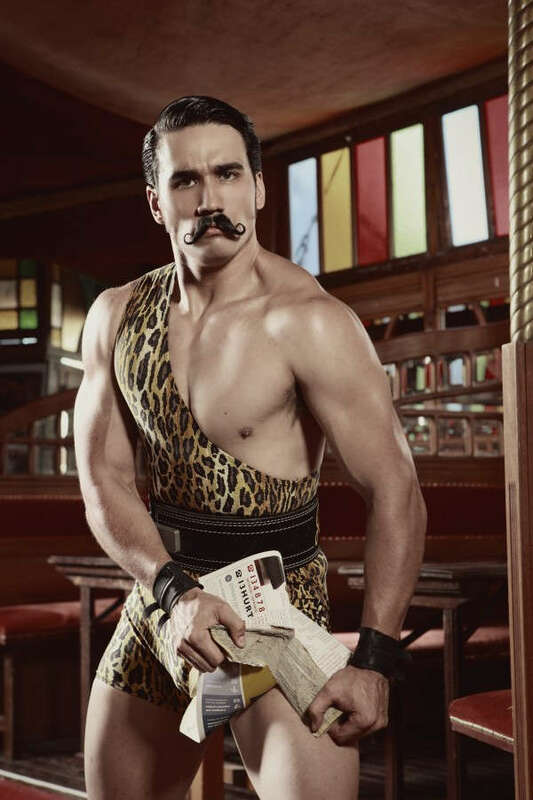 He is Mr Boylesque WA 2012, reigning WA Grip Strength Champion and holder of 11 World Records!